Corporate events don't have to be boring or stuffy, in fact, they are the perfect opportunity to use a theme and infuse creativity into the decor, food, and presentation. 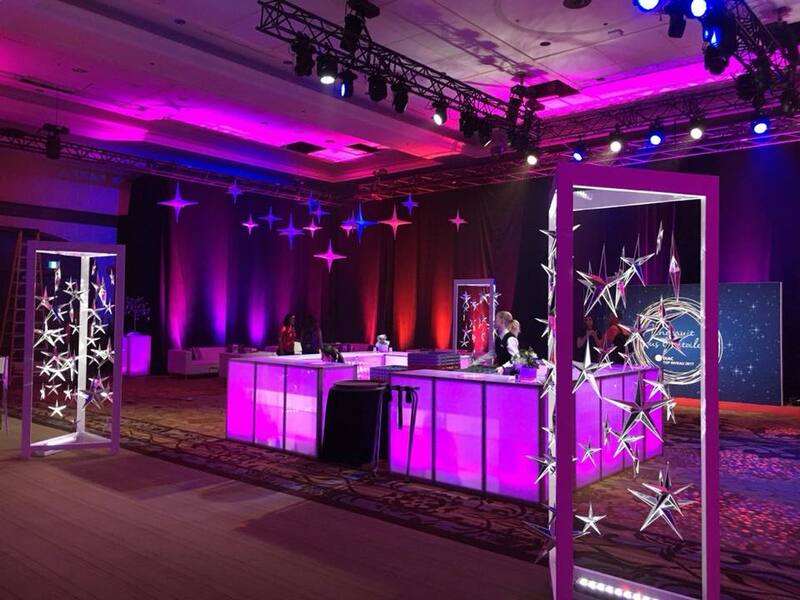 The use of a theme in a corporate event is a great way to set the tone and make the event more memorable. From galas to business meetings, themes can help convey information, help people join in and create great photo opportunities. And let's not forget, themes are a great way to create buzz and excitement about an event before it even happens. As Banff corporate event planners we love helping clients bring their ideas and unique themes to life. We had a great time creating this "Night Under the Stars" theme at The Fairmont Banff Springs and wanted to give you a quick sneak peek. Do you want an event like none other? Do you have a new or unusual theme that needs refining? 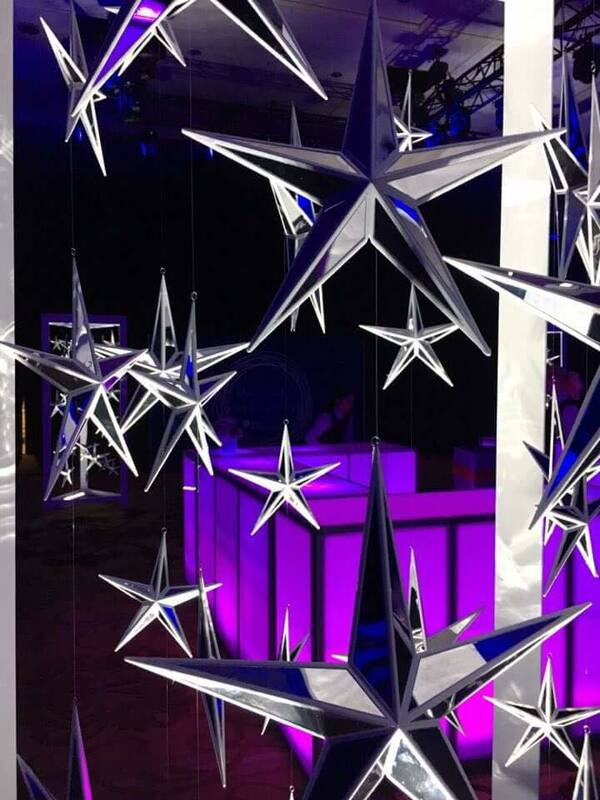 Do you want ideas that are fresh and innovative and will captivate your guests? 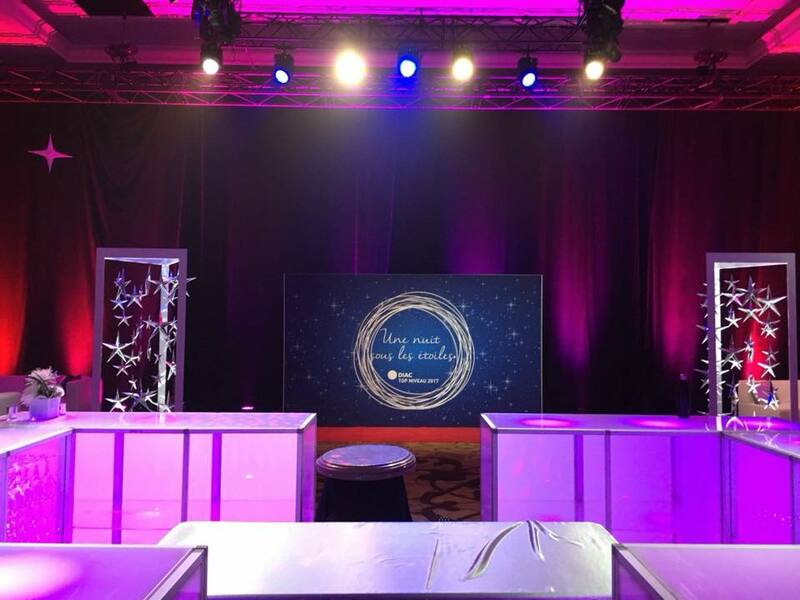 Mountainscape Events has the experience and team you need to create the custom and high caliber event you are looking for without the stress. 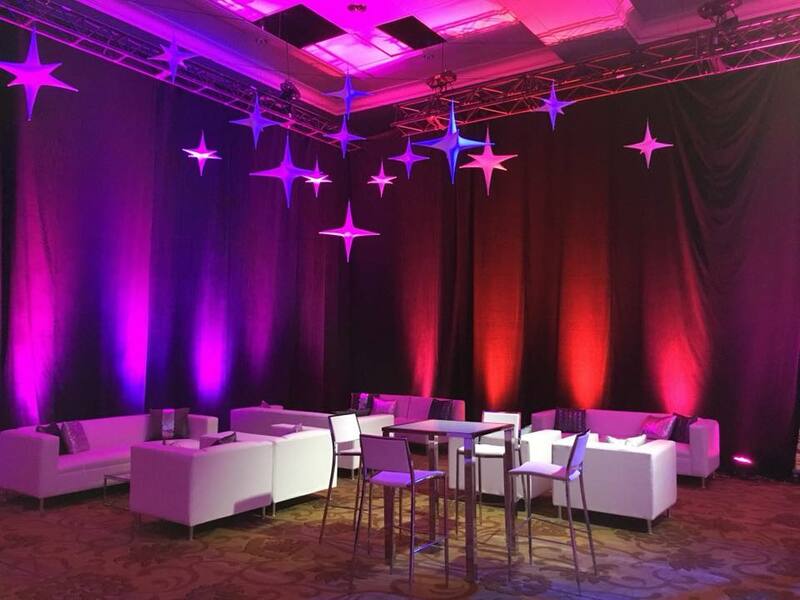 Our team has focused on corporate events since 2004 and has the knowledge and experience you need to ensure your event is flawless and beautiful. Take a peek at this fun Canadian campfire themed event for more great corporate theme ideas!